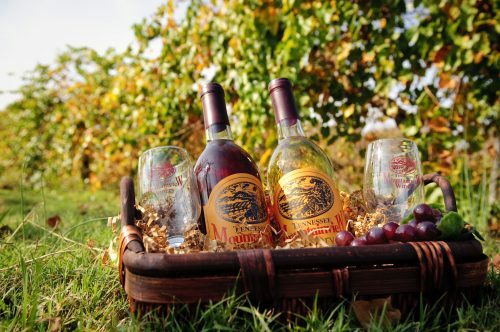 Morris Vineyard is family owned and operated in the beautiful foothills of East Tennessee. We offer pick-your-own fruit when in season. 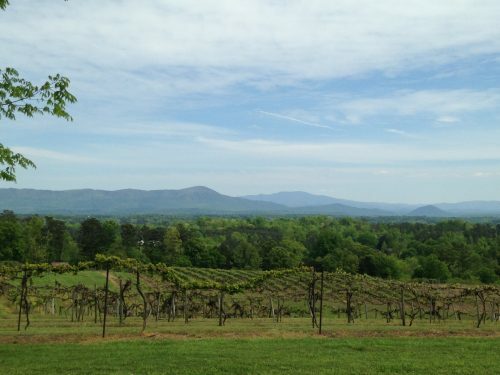 Come taste our wine and enjoy the incredible view of the Appalachian mountains. 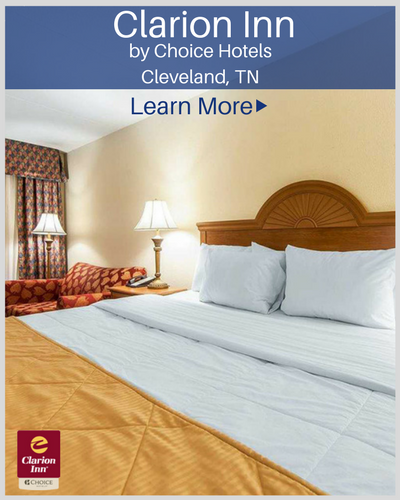 TENNESSEE MOUNTAINVIEW WINE CAN NOW BE FOUND IN MANY FINE ESTABLISHMENTS ACROSS MIDDLE AND EASTERN TENNESSEE. Our vineyard is family owned and operated in the rolling foothills of East Tennessee and was established in 1965. We grow more than twenty-eight varieties of muscadines along with grapes, blackberries, raspberries and blueberries at our fifty-plus acre farm. 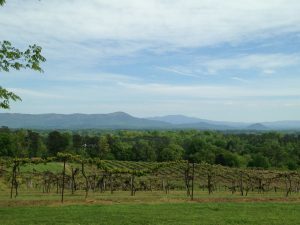 A picturesque view of the Appalachian Mountains can be seen from the vineyard. 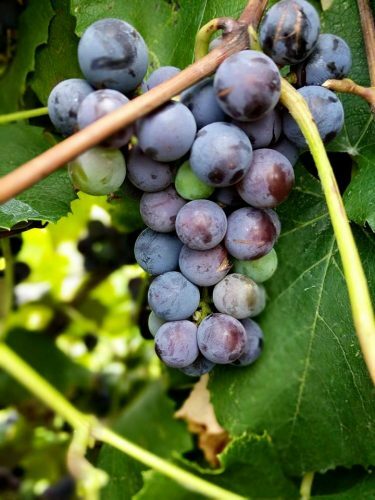 Many of our visitors come to pick their own fruit, while others come to enjoy the natural beauty of the rolling foothills and taste our specialty wines. 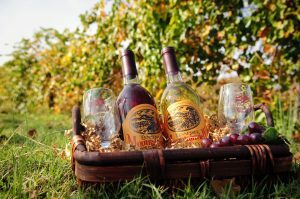 Our wines are produced and bottled on location at our vineyard and winery in Charleston, Tennessee. 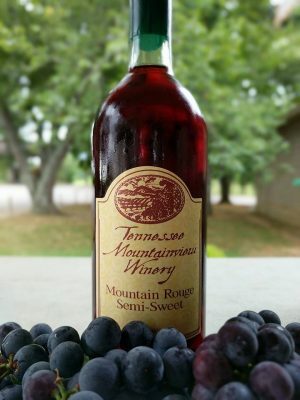 Tennessee Mountainview Wine is also distributed regionally throughout Central and East Tennessee, so look for us on the racks of your local wine retailer.